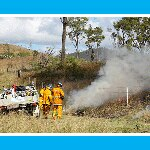 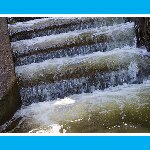 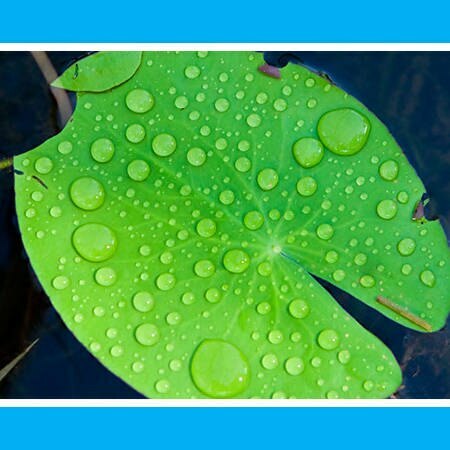 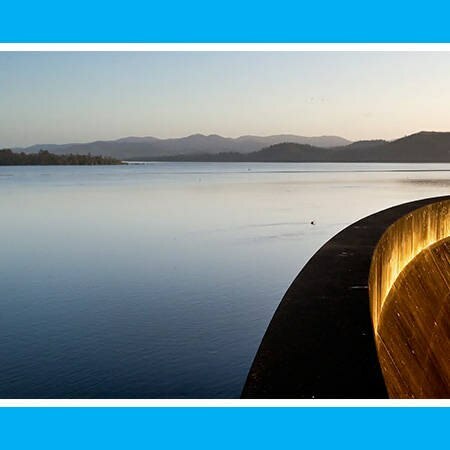 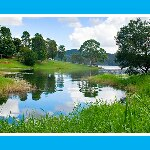 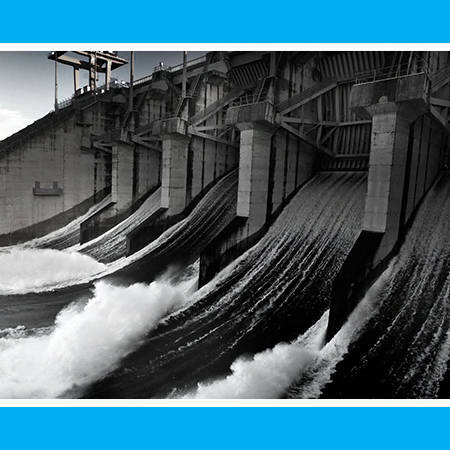 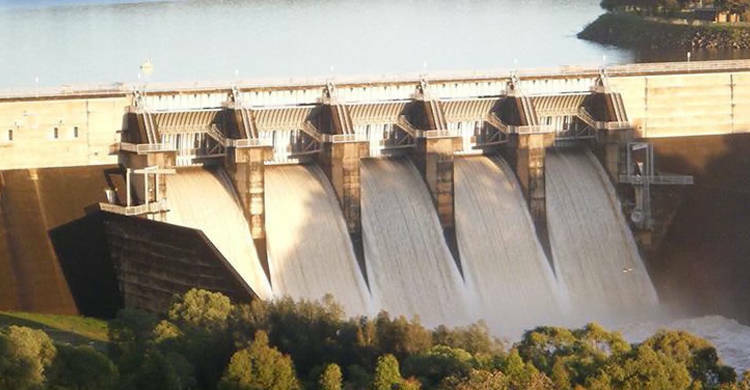 Seqwater ensures a safe, secure and reliable water supply for South East Queensland, as well as providing essential flood mitigation services and managing catchment health. 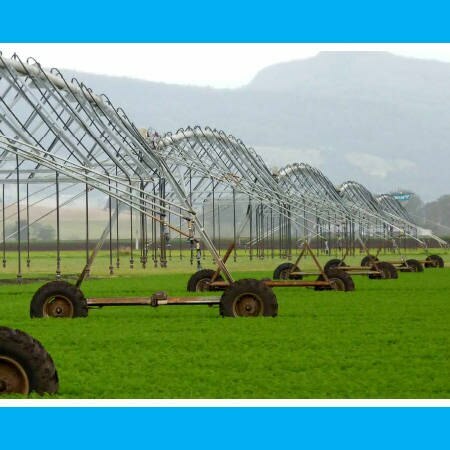 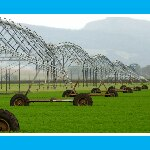 We also provide irrigation services to about 1,200 rural customers and provide recreation facilities to the community. 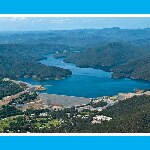 Seqwater is one of Australia's largest water businesses with the most geographically spread and diverse asset base of any capital city water authority. 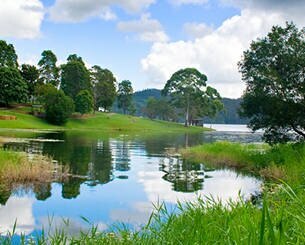 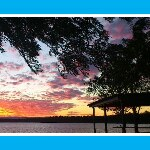 Our operations extend from the New South Wales border to the base of the Toowoomba ranges and north to Gympie. 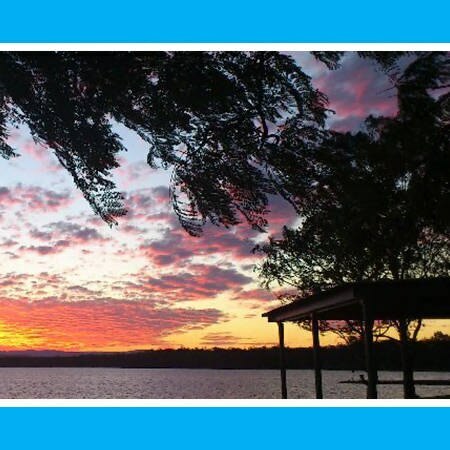 We provide a range of great outdoor recreation facilities for the community to enjoy, drawing more than 2.6 million visitors to our lakes and recreation sites each year. 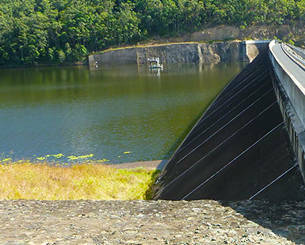 Seqwater strives to balance the ongoing health of the catchments and quality of the region's drinking water supply while providing access to a range of water-based and on-shore activities at our dams, lakes and parks. 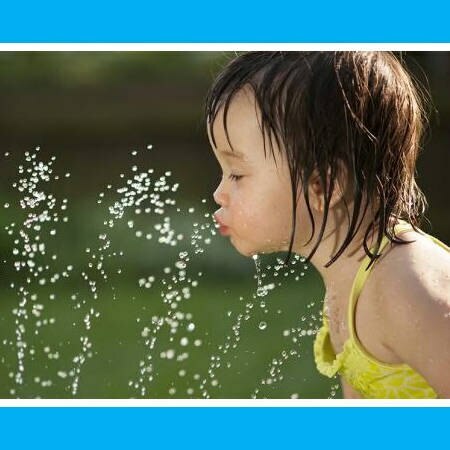 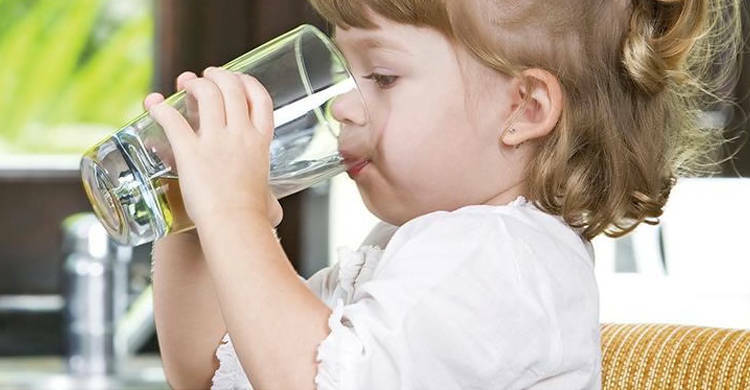 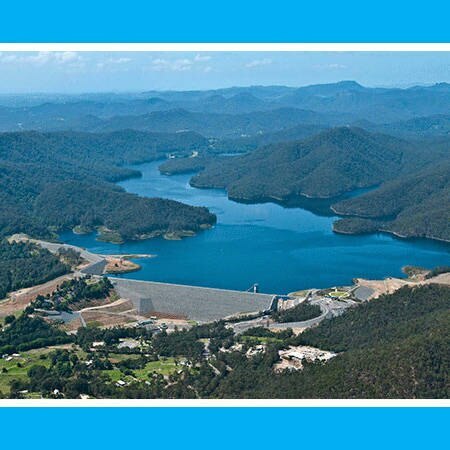 We are one of the few bulk water providers in Australia that manages open catchments, allowing the community to enjoy recreational activities on the dams and lakes that supply our drinking water. 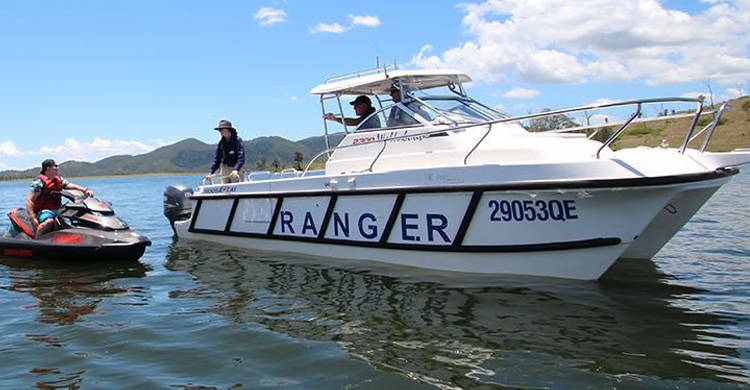 A variety of activities, including boating, swimming and fishing are permitted, to try and cater to differing community requests.